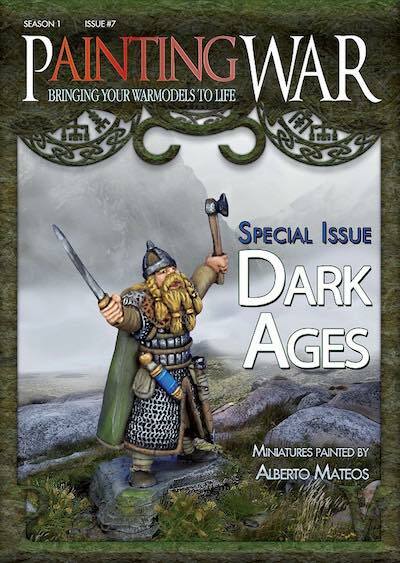 The seventh in the Painting War Series, PaintingWAR 07, with Alberto Mateo's painting techniques and tips, giving to us all the keys for painting all kinds of Dark Age miniatures. While supplies last, receive one free limited edition figure of Thor! Free figure is 28mm sized, made of metal and are unpainted.